Helping creatives build their stories and ignite their brands. 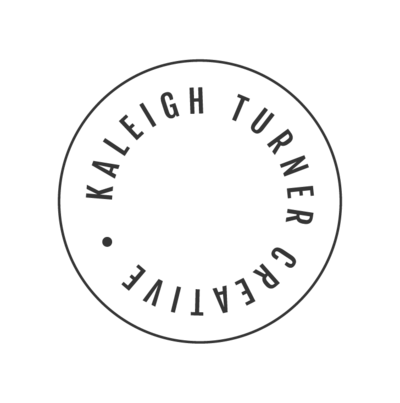 I'm a wife, mother, adventurer, and founder of Kaleigh Turner Creative, a graphic design agency that creates limited-edition Showit website templates and custom brands. 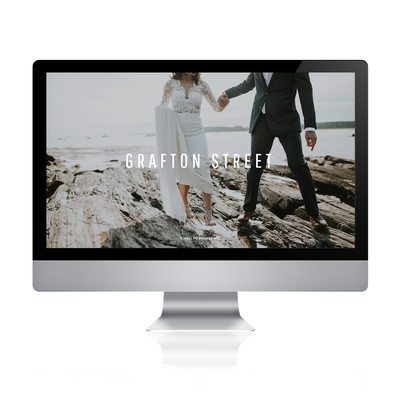 Our specialty is creative entrepreneurs and lifestyle brands, especially within the wedding industry. We believe that your branding journey begins with a spark and a dream and it's my job to ignite your vision into something spectacular. You have to find what sparks a light in you, so that you in your own way, can illuminate the world. Don't have the time or investment for a custom website? 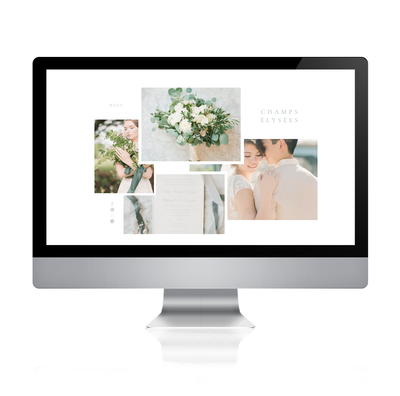 The Site Shop at Kaleigh Turner Creative offers limited edition, pre-designed, yet fully customizable, Showit5 website templates for an easy website building experience. We only sell a limited number of each site so you can be sure there aren't thousands of websites out there just like your's. 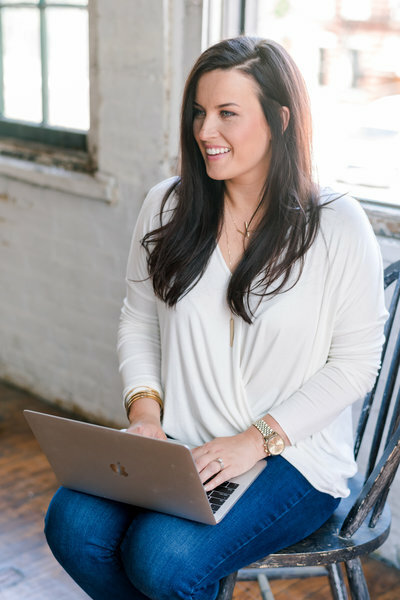 Use site as is, or customize it to your liking - NO coding required, tech support, and much more! Working with Kaleigh is such a blessing. 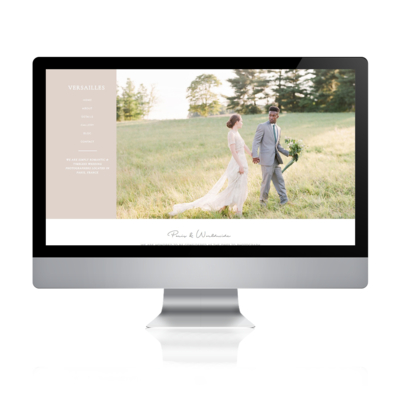 She designed both the branding and website for 'Ben Elsass Photography' as well as the website for Photosphere: A Cincinnati Photobooth. I couldn't be happier with not only the results of both, but in the professional manner in which she runs her business. 5 stars because I can't give 6! Kaleigh is not only an amazing photographer but as a designer WOW! She redid my whole branding and read my mind of what I wanted. I get soo many compliments. She is so unbelievable talented! She listens and then comes up with this beautiful presentation. I love her! My logo is beautiful! Kaleigh did a fantastic job, she is fantastic with colors and design! I love everything, and I'm very impressed with her talent! Kaleigh couldn't have known the significance of what she was designing for me. I gave her very little and she produced something that spoke volumes. Her work is important. It is valued.